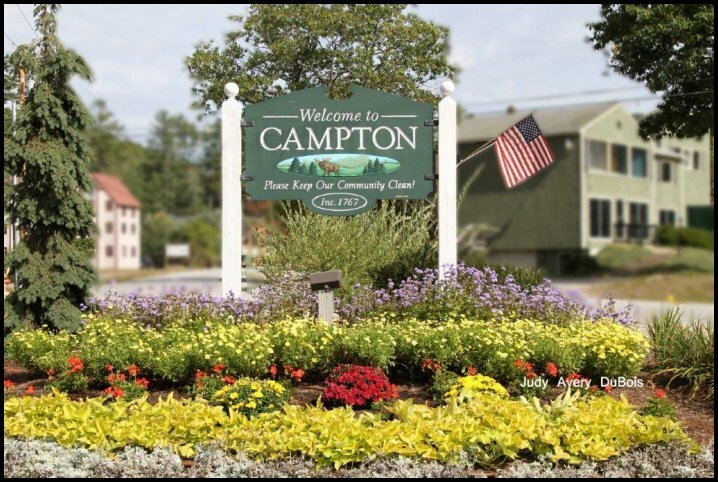 Welcome to the official website for Campton, New Hampshire. This website has been developed for the purpose of documenting information relative to both residents and visitors to Campton. Meeting Minutes from the Board of Selectmen, Planning Board, Zoning Board, and other Town Committees will be posted and archived on this site for reference purposes. If you would like to be notified by email of town events and resident information please make sure to register for our Announcement list. The Town of Campton, NH seeks proposals for lawn and yard care services for a period from May 2019 – November 2019. Proposals are due by 4/29/19 at 4:00 pm. After a public hearing on February 11, 2019, the Selectmen passed a Town Ordinance titled, “Depositing Snow onto Roadways”. The ordinance’s intent is to promote the safe and orderly passage of the motoring public while on the Town’s roads. This ordinance mirrors NH law pertaining to State highways. The ordinance makes the plowing, snow blowing, shoveling, etc. of snow onto any town road (including the shoulder) illegal. The fine for a violation ranges from $100 for a first offense, to $500 for a subsequent offense within 2 years. The Selectmen’s concern was that there have been numerous occasions when homeowners or their property managers have plowed snow from respective driveways and left the snow either on the town roads or encroached into the roadway. These actions can cause concern for a motorist’s safety, as well as cause possible damage to the town’s equipment. Privately owned equipment operators are cautioned not to move materials (sand, salt, etc.) off of treated roadways. If you have any questions, please contact the town office or police department. THE CAMPTON/THORNTON TRANSFER STATION WILL NO LONGER ACCEPT CASH PAYMENTS. CHECKS OR PREPAID PUNCH CARDS ONLY. PUNCH CARDS CAN ONLY BE PURCHASED AT TOWN HALL. *Starting June 4, 2018, The Town Welfare Office and Food Pantry will be open Wednesday and Thursday afternoons from 1:00pm-3:00pm by appointment. To make an appointment please call 603-726-3223 ext. 100. For housing emergencies outside of office hours, please call The Bridge House-Plymouth 603-536-7631 or The Carey House-Laconia 603-528-8086. Check us out in the March 2018 edition of NH Magazine!